Teeth are one of the most important parts of your body and lucky for you, it’s the easiest one to take care of as well. When dental problems are addressed – when they first start to manifest – you’ll be able to save money on the amount you spend on dental care vs procrastinating. 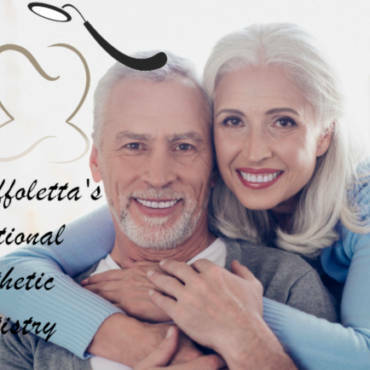 Even though all your teeth may look the same to you, dentists are well aware of the fact that some teeth may be more important than others, and it could make or break your overall oral health. The wisdom tooth is the most unique tooth in your mouth. 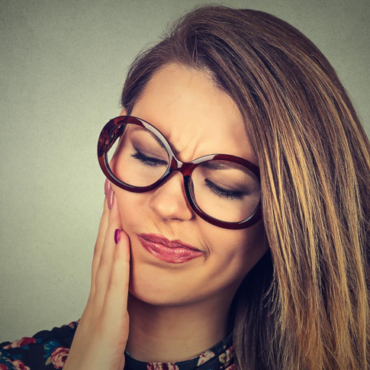 The wisdom tooth tends to grow last, usually when you are in your late teens or early twenties. For a few unlucky individuals, it can develop in an unnatural manner. 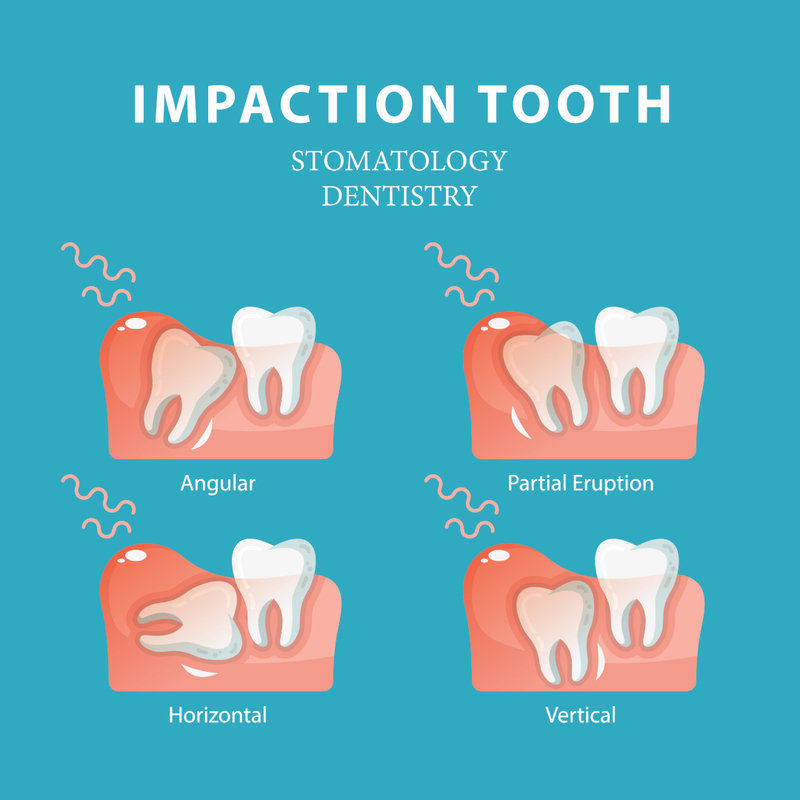 Impacted wisdom teeth can mean all sorts of trouble if neglected for a long time. It’s not a good idea to delay the needs of these teeth, it’s going end up costing a lot of money in the long run if ignored. 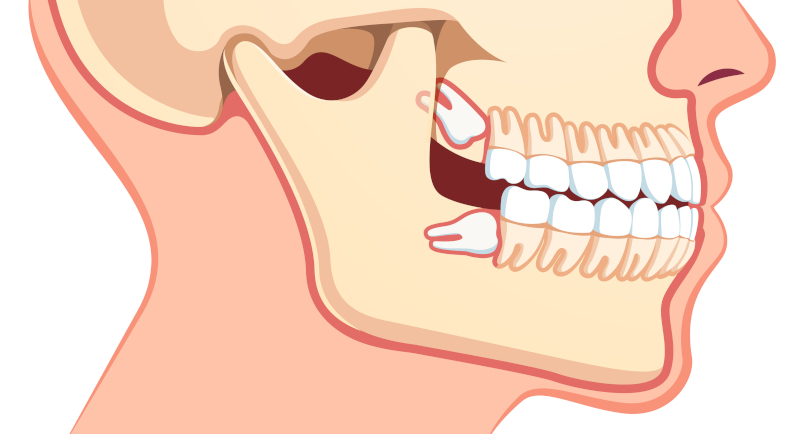 Another thing to know about impacted wisdom teeth is that there are several home remedies for it’s temporary treatment. However, these home remedies don’t fix impacted wisdom teeth, but they give the patient some time just in case they are unable to make an appointment to the dentist right away. Ibuprofen or other similar over the counter medications can relieve the pain caused by impacted wisdom teeth. However, this is a temporary fix as the pain will come back once the medicine wears off. Rinsing with a saline solution is one of the cheapest methods used to reduce pain. This can be done by mixing a cup of warm water with a teaspoon of salt until it dissolves. Swish the solution in your mouth for a minute or so before spitting it out. Gel-based products like Benzocaine can help decrease the pain and swelling in the gums temporarily. To avoid all these nasty side effects, make sure to have your impacted wisdom teeth fixed by a dentist as soon as possible. Doing so will get rid of the pain your facing and you’ll avoid further complications. Preventative oral care is your key to reducing your dental expenses. Skipping out on an appointment today, can end up costing you a lot more in the future, if your dental problems is left untreated. Compared to everyday health insurance, oral care is just a small fraction of that cost so don’t go the cheap route and take care of your smile.